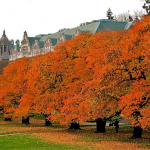 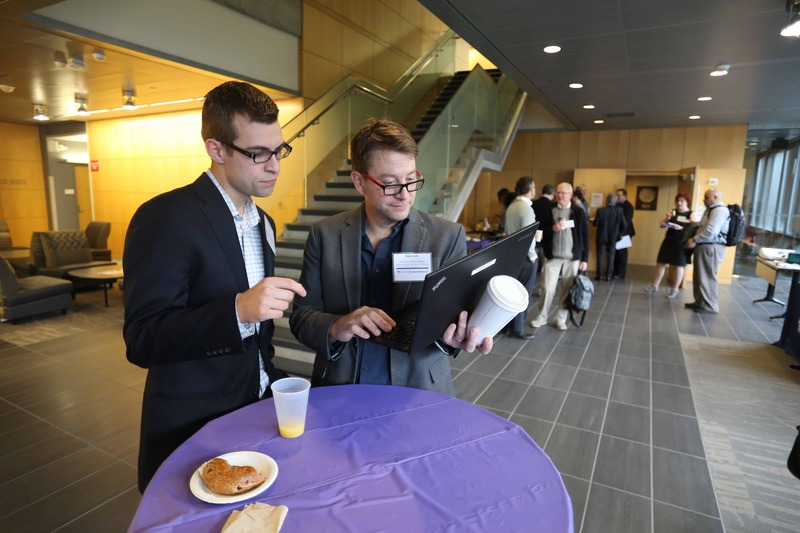 Announcing our new website – and looking forward to continuing to connect UW BioE students, faculty, postdocs, staff and resources to industry partners. 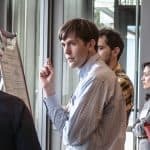 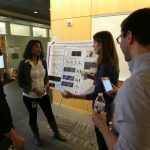 UW Bioengineering’s BioEngage has welcomed its first two Founding Member companies, Just Biotherapeutics and NanoString Technologies, Inc.
During BioEngage’s Cardiovascular Symposium, a poster session was held in which fourteen posters were displayed by students, staff, and industry representatives. 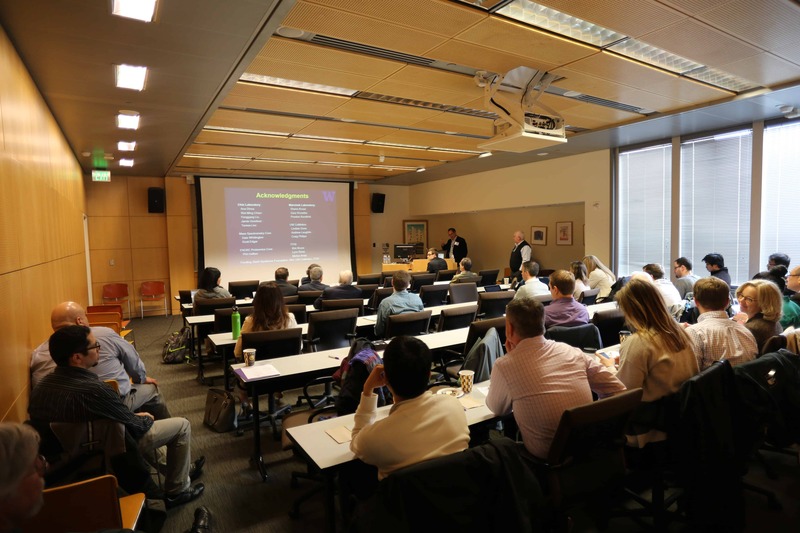 BioEngage held their first symposium of the year on February 28, 2017, titled “Cardiovascular Devices, Diagnostics, and Therapeutics”. 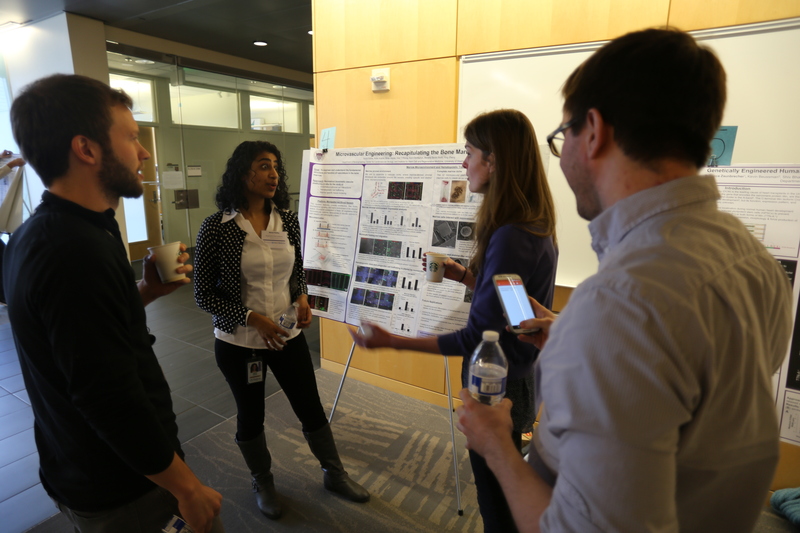 The day-long symposium was sponsored by MyoKardia, Abbott, and Medtronic, and gave attendees an excellent opportunity to network, learn about opportunities to work with UW Bioengineering, and share their own work in cardiovascular healthcare.